Paper Expressions by Jennipher: Create. Relax. Enjoy. 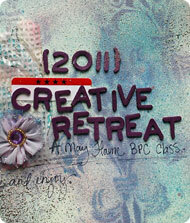 An online Creative Retreat going on now at Big Picture Classes. I'm there!